Hyper-oxygenate your skin cells with active bioflavonoids of blueberries and cranberries. Fresh fruit pulp gently exfoliates, and get a deeper cell turnover and pumped up collagen production with Glycolic and Alpha Lipoic acids. 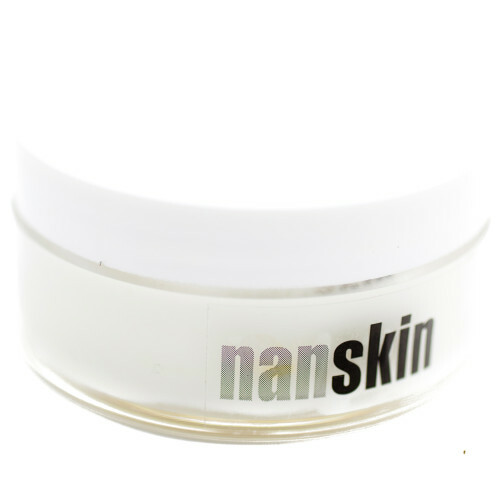 This decadent restorative mask is a must have for gorgeous skin! SKU: N/A. Category: Masks. Tags: acne oily, Dry skin, mature, normal skin, Rosacea, sensitive oily skin. Directions for Use: Apply generously to face, neck, and decollete. Cranberry fibers slough off dead skin when applied in circular motions. A touch of Glycolic may make it tingle. Luxuriate for 15-30 minutes and remove with a warm towel wrap. Follow with your favorite serum and moisturizer.